Use with ROKK Mini adjustable mounts range to attach your electronics to boats, cars, off-road vehicles, aircraft and more. Move your electronics conveniently between locations or vehicles. 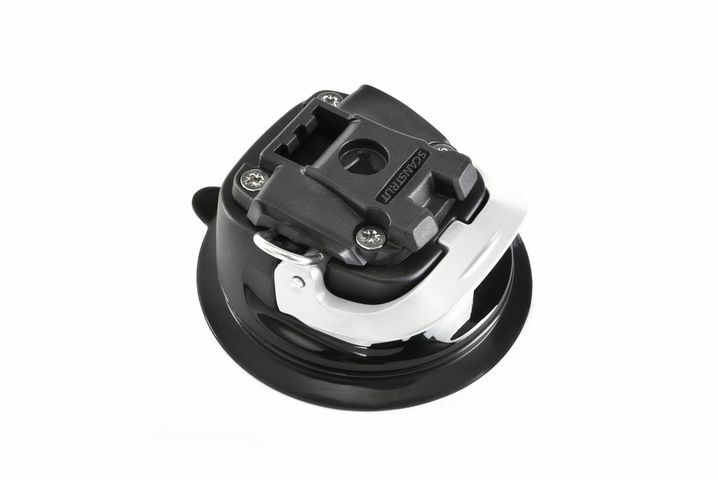 Compact in size, big on performance: this high strength, outdoor ready Suction Cup Base is engineered better for longer lasting grip. Tough, marine-grade, UV stable materials. Mounts quickly with over-centre locking arm. No tools required. Safety lock prevents accidental release when ROKK Mini adjustable body is attached. * Not for use on surfboards, snowboards or other high-impact sports. 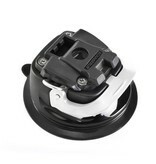 Requires ROKK Mini adjustable body and top mount, both sold separately.